Just when it appeared the Mets would add the 25th No. 11 to the annals, Barry Larkin admitted he’d prefer to stay and underacheive along with Junior Griffey under a cheapskate owner, in that ugly stadium in Cincinnati. Oh well. 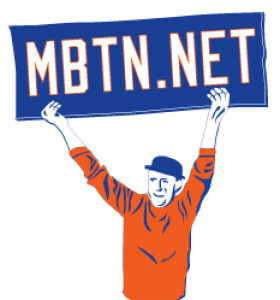 MBTN will be all over Steve Phillips’ next move, whatever that is.